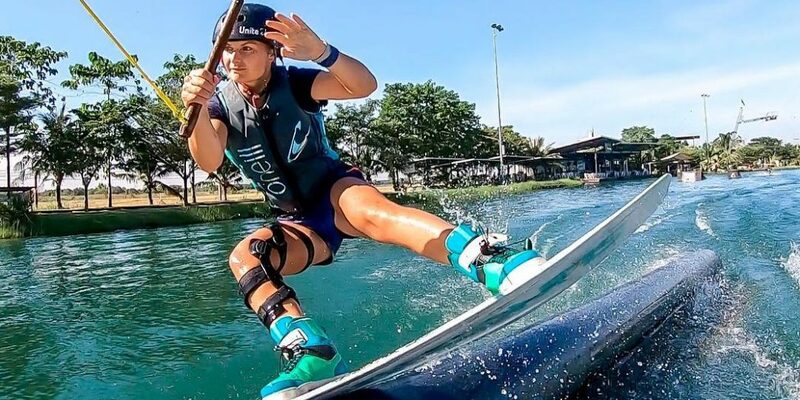 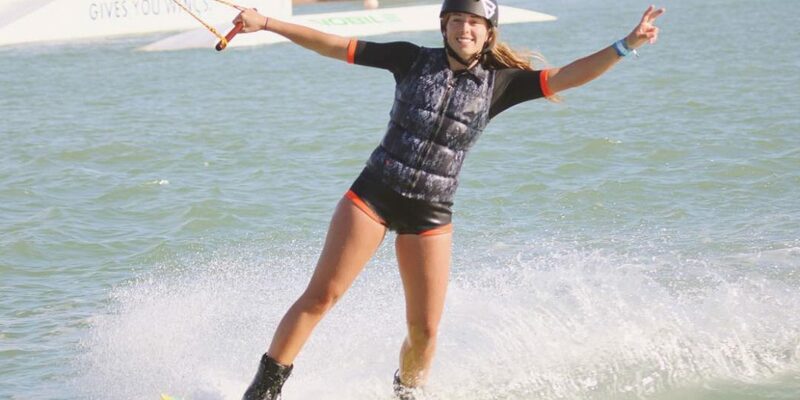 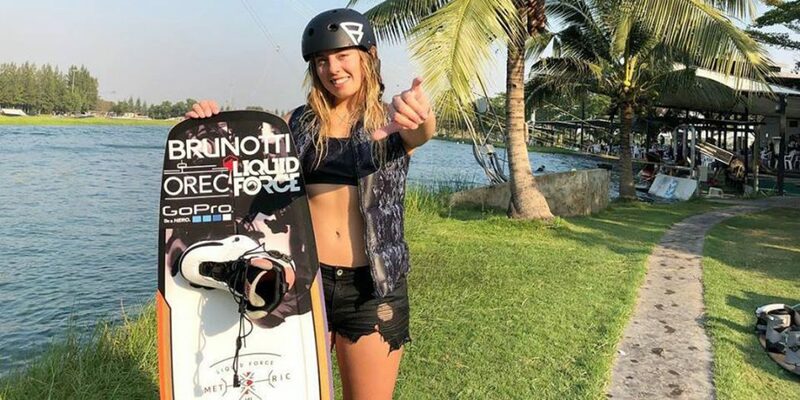 Carro Djupsjö rocking it on the water with her latest video offering of her shredding doubles with Lisa Baloo at Thai Wake Park. 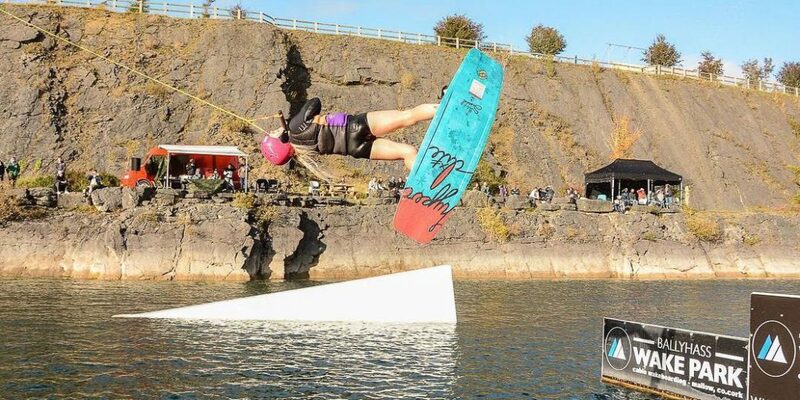 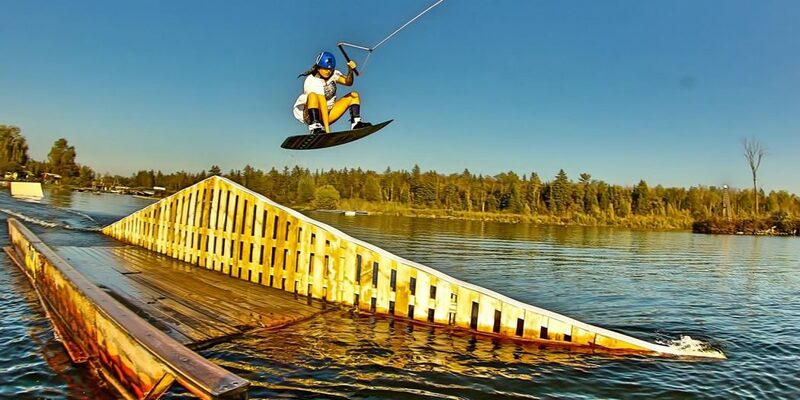 We were very impressed with this quality edit from Irish wakeboarder Sylvia Ryan when it landed on or desk so we are very happy to share with you this young and talented rider from the wake scene in Ireland. 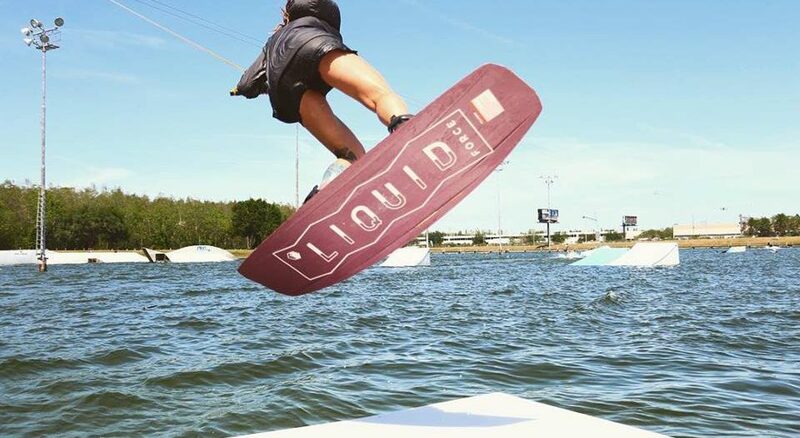 An end of season edit from the girl with the keys to Poule Wake Park, Agathe Janni as she comes back to full fitness after a knee injury. 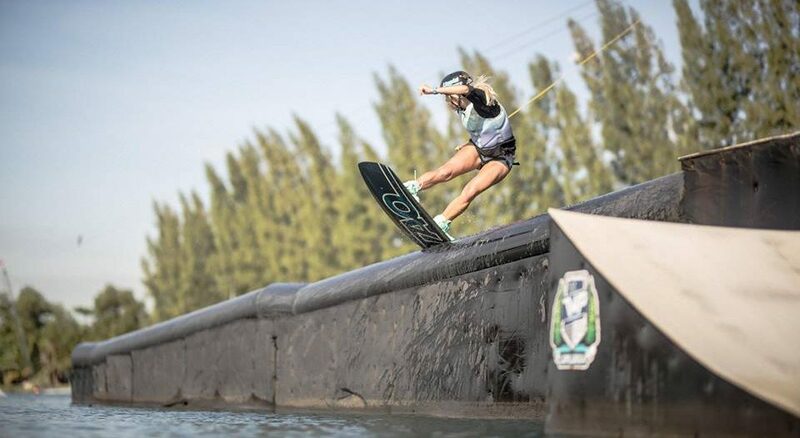 Spinning one way and then back a different way whether an air trick or on and off a module just looks so stylish, snd no girl seems to do them better than Julia Rick.